For many of us, the last weekend of July meant enjoying the height of summer and spending as much time in the sun as possible. 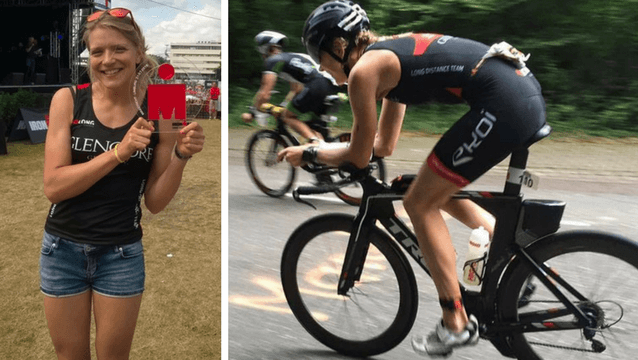 However, for FitnessGenes Scientific Researcher Dr Pleuni Hooijman, last weekend was far from relaxing as she not only completed the Maastricht Ironman in Holland, but finished as the fastest amateur female. Pleuni completed the course with an overall time of 10:10:20, finishing as the 5th overall female, including professionals. This was Pleuni’s third full Ironman, having previously competed in Barcelona and Hawaii.